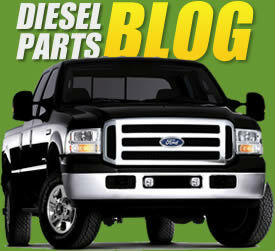 The TamerX Fuel Filter Air Bleeder Service Kit removes air from the fuel system on a Ford Powerstroke 6.4L engine. Difficulty starting the vehicle after a fuel filter replacement due to the presence of air in the fuel system is a known issue which our kit will help to alleviate. This set includes both the left and right side diesel glow plug wiring harnesses for 2008-2010 Ford trucks equipped with the Power Stroke 6.4L engine and 2010 Navistar trucks with the Maxxforce 7 engine.